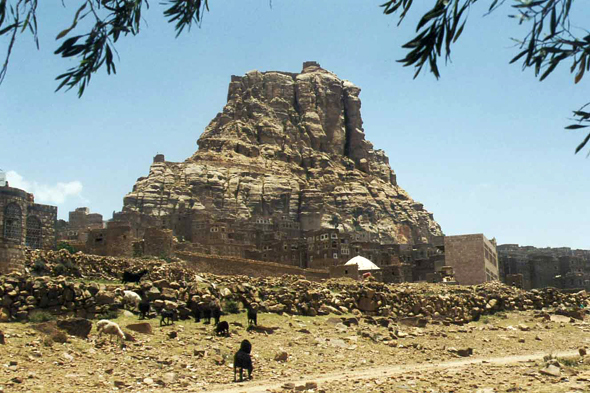 Thilla is one of the rare cities almost intact of the high plateau. By far, we distinguish the house-towers emerging delicately from the ramparts. Thilla was always a free city. Under the Turkish occupation, in XVIth century, the imam Muttahir Sharaf ad-Din managed to protect it from its armed attackers.